paving over too much land and keeping water from replenishing aquifers below ground. lot of rain. It’s a natural storage system and a lot of cities rely on that water. roots that help the water on its way into the earth. and business districts closer together and leave more natural open space. 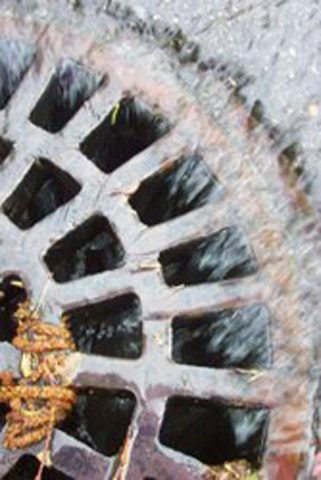 pipes can cause creeks to rise and rise quickly. Smart Growth America’s Don Chen says those natural processes are called infiltration…. and giving it room to soak into the ground is a relatively new concept. if something goes wrong the boss will be ticked off every time there’s a heavy rain. are not just economically savvy… but also have an environmental conscience. handle some of the rain and get it back into the aquifers and springs that we all value. For the GLRC… this is Lester Graham. Previous PostPrevious New Epa Administrator to Prioritize Lake Cleanup?